depending on the UV light, guaranteeing an excellent visual performance. 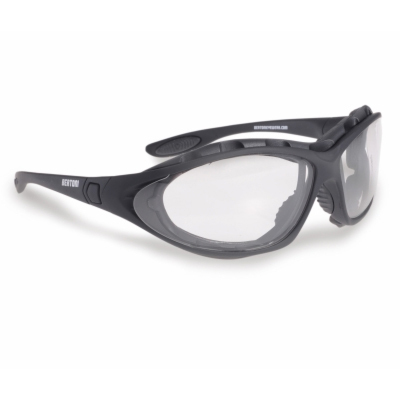 The photochromic lenses protect the eyes when out in the sun or in any weather condition. Plus the lens are treated with a special resin which removes the condensation which forms on the surface of the lens when passing from hot to cold. The lens can change colour in only 8 seconds when passing from light to dark, and 35 seconds when passing from dark back to its light colour. The frame of this line is in nylon so they will never change shape and are highly resistant to impacts.